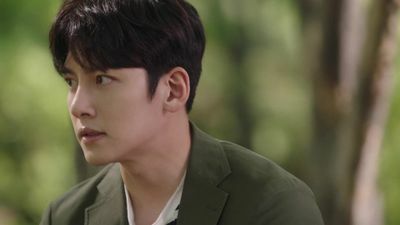 Here's where to watch every episode of Suspicious Partner season 1. Mouseover or tap an episode to see where to stream it. Click or tap the play icon to stream it on the best available service. The Pervert May 10, 2017 Bong Hee, a trainee at Judicial Research and Training Institute, mistaken Ji Wook as a pervert who was harassing her in the subway. Later, Bong Hee reaches the hotel where she catches her boyfriend cheating on her. 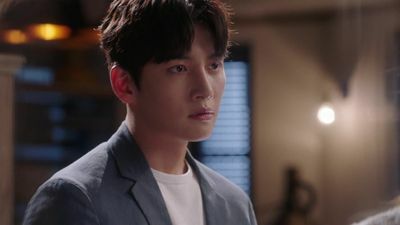 Ji Wook, who was meeting someone at the hotel, runs into Bong Hee and decides to help her. The Mentor May 10, 2017 As a prosecutor trainee, Bong Hee gets assigned to Ji Wook. 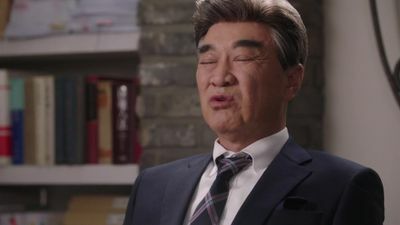 Ji Wook is well-known for his ruthlessness and it was no exception for Bong Hee. After days of working in the office, Bong Hee finally gets a day off, but an unexpected guest at home ruins everything. The Murder May 11, 2017 Bong Hee is being accused of murdering her ex-boyfriend, Hee Jun, and gets arrested. Ji Wook visits her in the police station to find out what really happened. As Hee Jun was the son of the District Attorney of Sunho, Ji Wook has no other option than to prosecute Bong Hee. 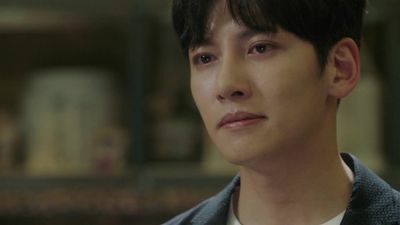 The Trial May 11, 2017 Ji Wook finds crucial evidence that could prove Bong Hee’s innocence, but he has a moment of hesitation. He believes in Bong Hee, but his career is at stake. Bong Hee will have to face up to 15 years in prison if she can’t protest her case. The New Beginning May 17, 2017 Ji Wook starts his career as an attorney and so does Bong Hee. Bong Hee can’t help hiding her feelings towards Ji Wook, but he doesn’t seem to give much care. Meanwhile, Hee Jun’s father pays Bong Hee a visit and threatens her that he will be sure to put her in prison. The Stalker May 17, 2017 Bong Hee defends her client who sued a woman for pushing him off the bus. When Bong Hee looks into the case, it turns out that the client was a long-time stalker of the woman he sued. 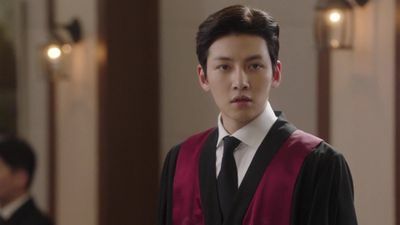 Ji Wook defends the woman and meets Bong Hee in court as an attorney for the defendant. The case gets settled, but another trouble awaits them. The Culprit May 18, 2017 Bong Hee finds out that the real culprit responsible for Hee Jun’s death sneaked into her office. She chases after him, but loses him among the crowd. Ji Wook comes to help, but it was already too late. Meanwhile, Bong Hee faces financial difficulties which makes her to move in to Ji Wook’s place. A New Job May 18, 2017 Bong Hee has no other choice but to close down her office. She tries her best to look for a job, but it’s not so easy as she’s famously mistaken as the murderer of the District Attorney’s son. Ji Wook helps her once again by offering her a job in his office. The Ex-Girlfriend May 24, 2017 Ji Wook runs into Yoo Jung, his ex-girlfriend. They broke up because Yoo Jung cheated on him, but Yoo Jung wants to get back together now. Seeing that Ji Wook is in a difficult situation, Bong Hee tries to help him by pretending to be his girlfriend. Meanwhile, Ji Wook submits a resignation letter to his law firm. The New Office May 24, 2017 Ji Wook quits his job at the law firm and opens up his own practice. Chairman Byun, Eun Hyuk, and Mr. Bang join him. Ji Wook persuades Bong Hee to work with him, but she hesitates. Meanwhile, a famous star chef gets murdered. The Beginning That Hasn't Begun May 25, 2017 Ji Wook and Bong Hee begin their first day in the new practice. 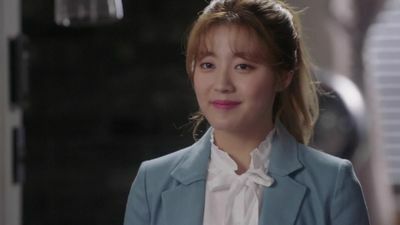 The first client wants Bong Hee to be his attorney because he thinks that she’s the only one who will be able to understand him. Meanwhile, Yoo Jung runs into Bong Hee and Ji Wook again and asks if they are really seeing each other. The First Trial May 25, 2017 After Ji Wook and Bong Hee interview their first client, their opinions clash. Ji Wook wants to find material evidence that could back up the client’s alibi. Bong Hee, on the other hand, sympathizes him and believes in him easily. On the day of the trial, Yoo Jung falls sick and Ji Wook takes her home, leaving Bong Hee worried. The Mixed Feelings May 31, 2017 Bong Hee confesses her love to Ji Wook, but he tells her that she shouldn’t fall for him. Ji Wook was afraid of getting hurt again, so he decides to keep a distance from her. Meanwhile, the investigation on Chef Yang’s case continues and Ji Wook keeps doubting Jung Hyun Soo. The Verdict May 31, 2017 Ji Wook brings a new CCTV footage as an evidence to the trial. After the trial, the whole team goes out for a drink. Ji Wook receives a call from the couple who Jung Hyun Soo provided as a part of his alibi. Ji Wook finds out that Jung Hyun Soo’s alibi was wrong. The Suspicion Jun 1, 2017 Ji Wook’s suspicion on Jung Hyun Soo continues to grow. Ji Wook asks Mr. Bang to keep an eye on him and to dig up Jung Hyun Soo’s information. Meanwhile, Bong Hee tries her best to keep her feelings towards Ji Wook hidden. The Painting Jun 1, 2017 Yoo Jung calls up Ji Wook and invites him to her office. She lures him by telling him that she has found the painting that went missing in Chef Yang’s house. 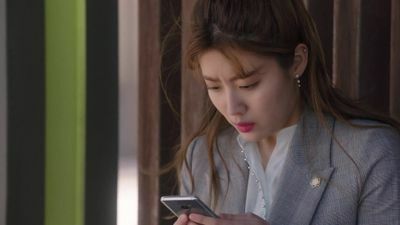 Meanwhile, Bong Hee receives a call from Ko Chan Ho and goes to meet him in a park late at night. 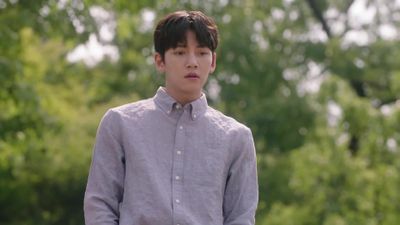 The Confession Jun 7, 2017 Ji Wook realizes that he’s been having feelings for Bong Hee for a long while. He confesses how he feels towards Bong Hee, but she tells him to leave her alone. Meanwhile, Ko Chan Ho jumps off a bridge when Jung Hyun Soo doesn’t stop beating him up. The New Evidence Jun 7, 2017 Mr. Byun goes on a trial for drunk driving and Bong Hee helps defend him. However, the trial doesn’t go very well. 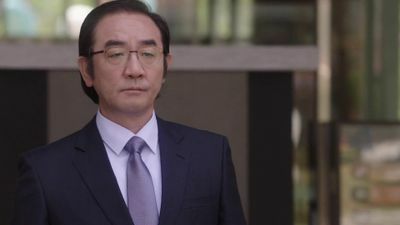 Meanwhile, the police confirm that Ko Chan Ho is the real murderer who killed Yang Jin Woo when they find the murder weapon with Ko Chan Ho’s fingerprints on it. A New Case Jun 8, 2017 While having dinner with Jung Hyun Soo, Ji Wook puts out feelers. However, Jung Hyun Soo does not react to any of Ji Wook’s questions, except for the ones related to assaulting women. 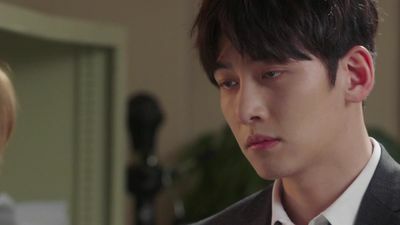 Meanwhile, a new client asks Eun Hyuk to defend her, and he has to decide whether he will tell the truth or keep the client’s secret. The Mother and Son Jun 8, 2017 Eun Hyuk’s client, Park Seong Eun’s charge on murder was dropped, thanks to Bong Hee’s effort. 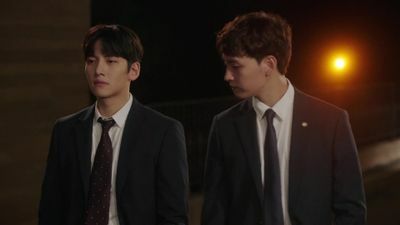 Bong Hee and Ji Wook sit together and talk about their family after the trial. Meanwhile, Jung Hyun Soo finds out that Ji Wook has been investigating him behind his back.